Style Source Magazine | Deepshine Color Repair Restorative Masque 5.3 oz. 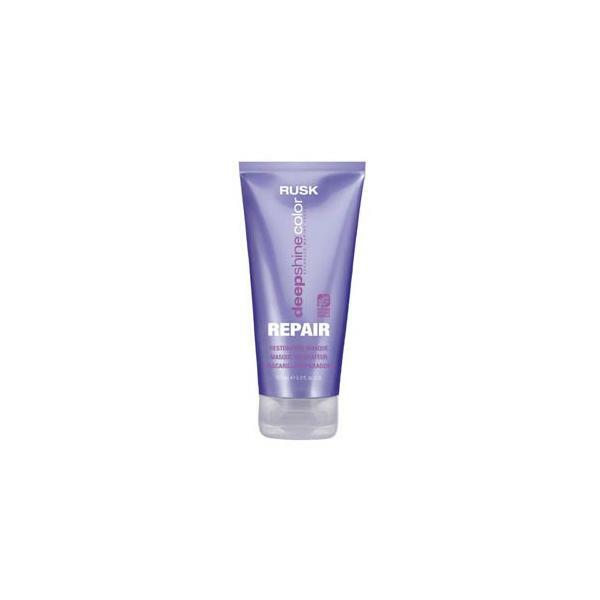 Home /	Solutions / Damaged/Split Ends / Deepshine Color Repair Restorative Masque 5.3 oz. Deepshine Color Repair Restorative Masque is an ultra-rich conditioning treatment that deeply penetrates the cuticle to help strengthen and repair damaged, stressed hair. Formulated to prolong color retention and preserve color vibrancy.